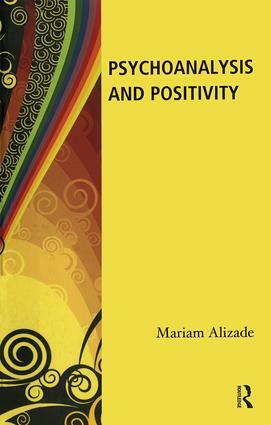 Without falling into unwarranted enthusiasm or naive optimism, the book examines how positivity operates, and goes on to investigate the concept of the construction of an internal framework, the reversal of repetition, and the problematic issues raised by impasse and trauma. Just as psychoanalytic treatment without tears does not exist the book argues that neither does psychoanalytic treatment without joyfulness. Tears and laughter are part of the universe of the analysts consulting roomand in the clinical fluctuation between distress and satisfaction, pleasure and displeasure, the analyst accepts both extremes. Humour becomes therapeutic, as do outbreaks of joyfulness in sessions, when the mind is fleetingly freed from the burden of illness.